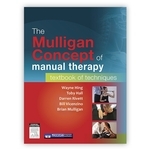 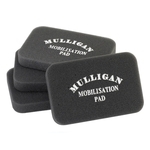 Since its inception in 1985, the Mulligan Concept has become one of the most popular manual therapy techniques for musculoskeletal disorders. 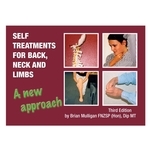 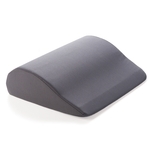 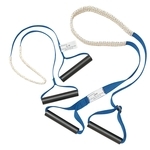 Brian Mulligan’s concept utilizes mobilizations with movement (MWMS) in the extremities and sustained natural apophyseal glides (SNAGS) in the spine to relieve pain and increase range of motion. 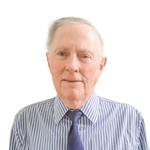 He has been in high demand as an international lecturer since 1972 and has received the prestigious International Service to the Profession Award from the WCPT.